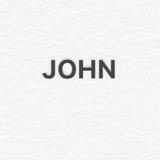 sg_john_sg Great buyer to deal with! Pleasant transaction! Thank you. @anna-ting is on Carousell - Follow to stay updated! Handmade of 100% wool. Price excludes postage of $0.50. Handmade and new. Price excludes postage. Pls add $0.50 for postage. 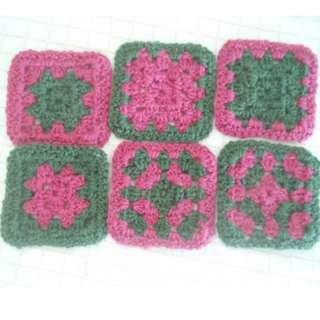 Crocheted coasters made from 100% wool.